TATA Motors Limited have not stopped the production of the worlds cheapest car, Nano said President Passenger Vehicle Business Unit, TATA India, Mayank Pareek. He said that they have not stopped production nor have they curtailed exports to the region and they continue to export Nano cars to Nepal and Bangladesh. “However as the Nano car doesn’t have some requirements in BS4 standard required by Sri Lanka the imports to Sri Lanka have stopped”. He however said that though they don’t meet the BS4 standard requirement by Sri Lanka the Nano car is very safe. 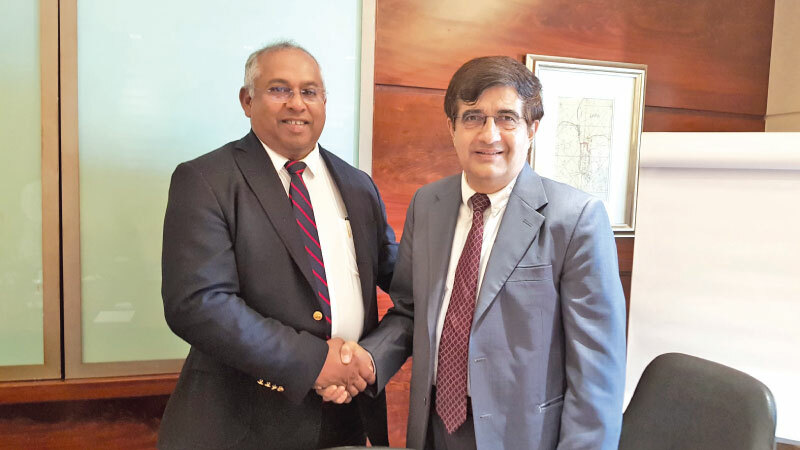 Pareek also said that TATA vehicles are being aggressively marketed in Sri Lanka and plans to double it by 2020 from around 60, 000 units per year to 100,000 by 2020. Sri Lankan motor vehicle population is still low and it should further increase. Currently out of 1,000 people only 47 own a vehicle and it should be around 70 to 80 per 1,000. With the economic growth and the rise of per capital increase the vehicle ownership per person is growing rapidly in Sri Lanka. He said that a country should only look at import of brand new vehicles but today this is not happening in Sri Lanka. Asked to comment on the Electric vehicle segment he said Sri Lankan should look at the solar power option for charging as it would bring down the running costs (as against using electricity) and also help to reduce emissions.